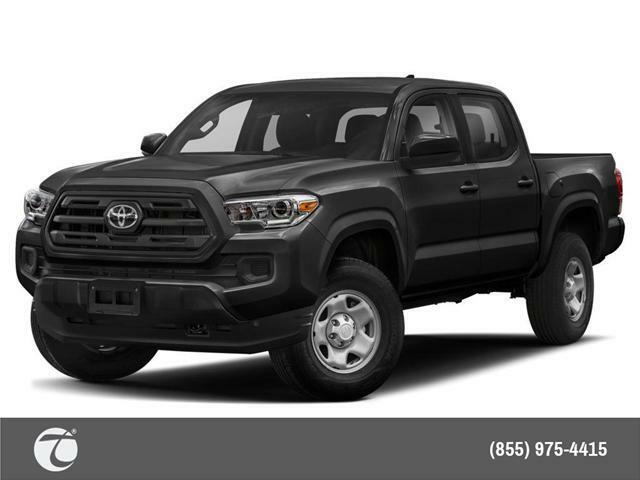 $42,571 x 84 Months @ 4.99% APR (estimated financing rate, cost of borrowing $7,908). 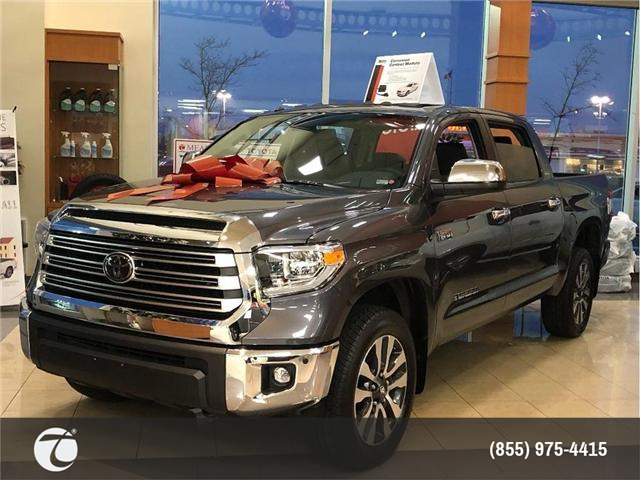 $42,571 x 60 Months @ 4.49% APR (estimated lease rate, cost of borrowing $7,152, estimated buyout $20,008). $44,416 x 84 Months @ 4.99% APR (estimated financing rate, cost of borrowing $8,250). 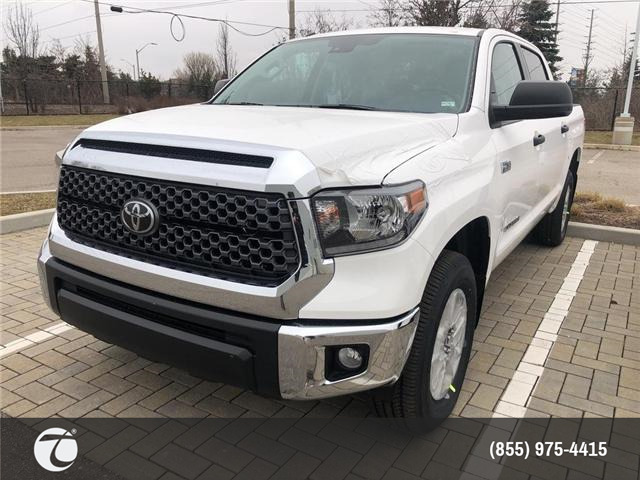 $44,416 x 60 Months @ 4.49% APR (estimated lease rate, cost of borrowing $7,462, estimated buyout $20,876). $47,946 x 72 Months @ 2.49% APR (estimated financing rate, cost of borrowing $3,694). 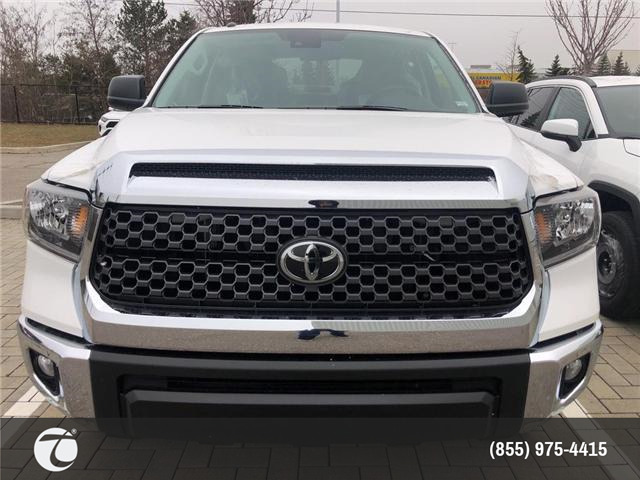 $47,946 x 60 Months @ 2.99% APR (estimated lease rate, cost of borrowing $4,851, estimated buyout $15,822). $48,546 x 72 Months @ 2.49% APR (estimated financing rate, cost of borrowing $3,740). $48,546 x 60 Months @ 2.99% APR (estimated lease rate, cost of borrowing $4,982, estimated buyout $16,991). 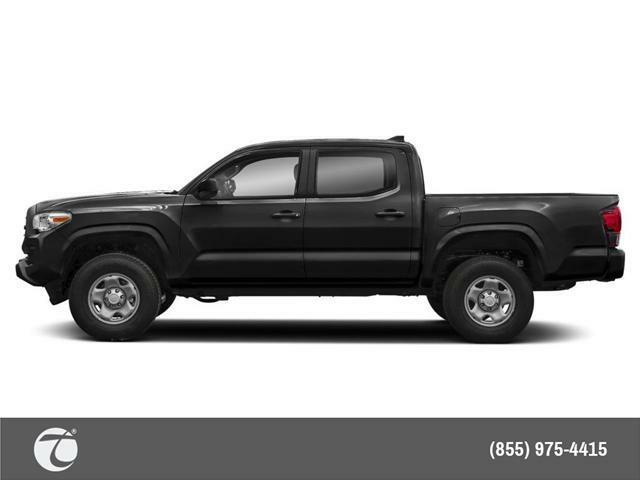 $59,891 x 72 Months @ 2.49% APR (estimated financing rate, cost of borrowing $4,614). 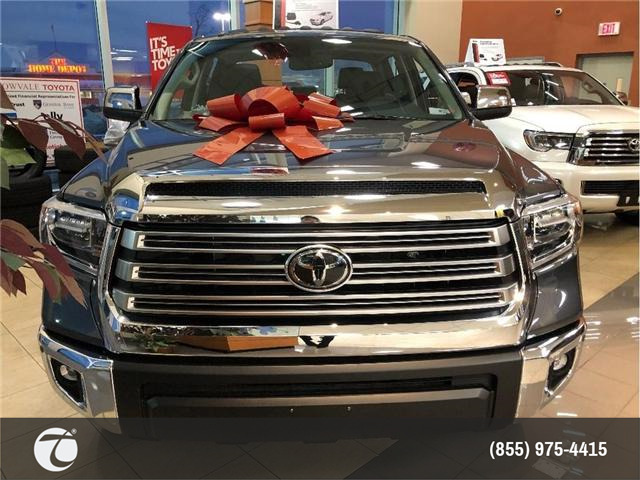 $59,891 x 60 Months @ 2.99% APR (estimated lease rate, cost of borrowing $6,060, estimated buyout $19,764). $65,846 x 72 Months @ 2.49% APR (estimated financing rate, cost of borrowing $5,073). $65,846 x 60 Months @ 2.99% APR (estimated lease rate, cost of borrowing $6,662, estimated buyout $21,729).